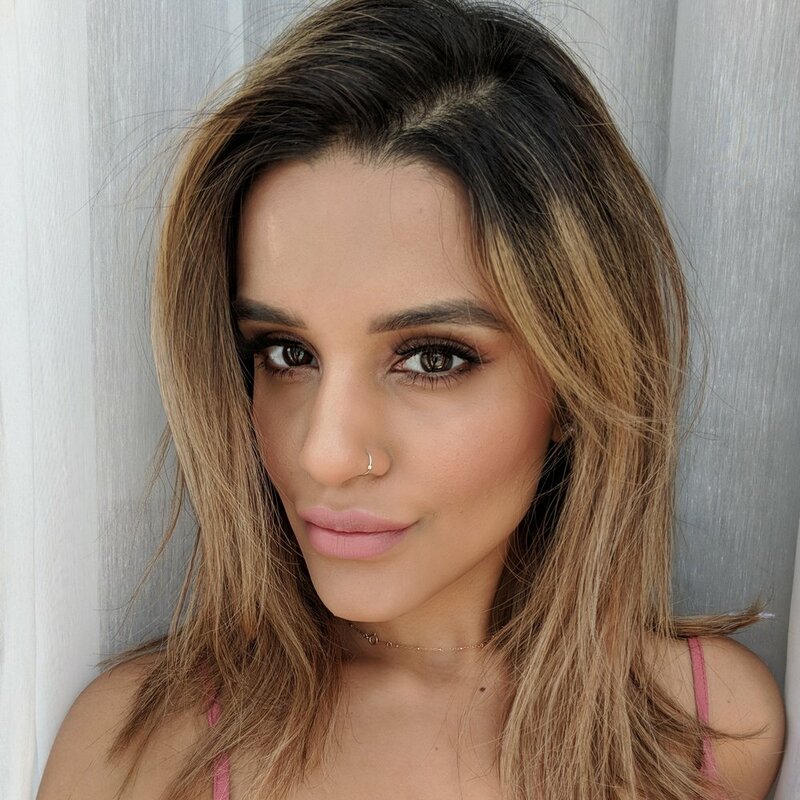 Meet the Founder, Sana Nurani and how she started a cruelty-free, vegan mink lash line from her bedroom…. I became so frustrated with the flimsy, one-time use lashes that you buy in bulk for £0.99p. Rewind to 2015, I was working as a Freelance Makeup Artist and buying lashes for my kit online from Red Cherry. My research unveiled some really horrifying facts about the business practices in the false lash industry and the amount of lashes that are just private labelled. It took 2 consecutive years of me sitting on my bed cutting, trimming and gluing bits of different lash samples together before I finally settled on 5 styles. These styles are meant to be worn by everyone, all eye shapes and sizes and they’re made to last! Once I narrowed down my manufacturers, it was a whirlwind of designing packaging, logos, etc. And now here I am today with my final product, which I fully stand behind and hope you will love as much as I do.